It’s almost the end of October, so that means it’s almost the end of American Archives Month. In honor of the meaningful work being done at archives throughout this land, I want to reintroduce a conversation I had with Jim Baggett, chief archivist at the Birmingham Public Library. My grandmother – and Bob Dylan – used to say “I’ve forgotten more than you’ll ever know.” I’m not sure if that’s true of Dylan, but I believed my grandmother, a life-long student who died days shy of her 92nd birthday. If James L. Baggett, head of the Department of Archives and Manuscripts at the Birmingham Public Library, told me that, I’d believe him, too. How could I not? He has worked more than 20 years among more than 30,500,000 documents, photographs and drawings, and other artifacts. And if you’d ever been blessed to attend one of his walking tours, then you know he could rattle off a timeline on Birmingham history in his sleep. I spoke with Baggett in his basement office at the Central Library. You can join the conversation below. 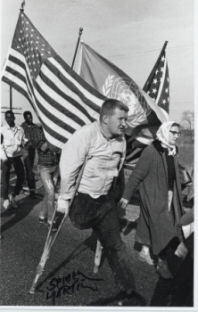 James L. Baggett: Yes, I was born here. UAB and Alabama. I received my bachelor’s and master’s in history at UAB, and at Alabama I did a Master of Library Science. How did you become interested in what you are doing now, in archival work? Sort of by accident. I was a history major at UAB and when I entered the master’s program, I thought I was going to do a straight history master’s, but they offered a public history program, which is about archives, museum management, historic site management. So I did the public history master’s and interned down here with Marvin Whiting who was my predecessor. And then I entered the Ph.D. program at Ole Miss. I thought I wanted to be a history professor, and I found I didn’t like it. I didn’t enjoy teaching. I had really enjoyed archives so I came back. I was lucky enough to get a job here and I did the library master’s. I never regretted it. Did you like Oxford at all? I liked Oxford a lot. I really liked living there. I liked Ole Miss and I’m glad I went. I finished the classwork; I learned a lot. I just realized the academic world just wasn’t where I wanted to be. Does it get pretty lonely as an archivist? Not really. Well, it depends. It doesn’t here. You know there are a lot of archivists who are known as lone arrangers, and they are “one-person shops.” That might get kind of lonely. Down here we have a full-time staff of five. We always have interns, volunteers. So at a given time we’ll have anywhere from six to 10 people working down here. And we serve 150-200 researchers a month so it’s a pretty heavily used collection. A number of authors have given your department “a shout out” because of your assistance. There are now more than 300 books that have been published out of this collection. That includes five winners of the Pulitzer Prize. And the last time I counted, there have been over 50 documentaries and film productions researched here, and that includes one winner of the Academy Award, Emmy Award winners, and Peabody winners. There have been at least 30 museum exhibitions researched here. But then you know, we also serve local college students and people researching a house or a building so it’s a broadly used collection. So, what does the collection consist of, what do you house down here? We have a variety of things. 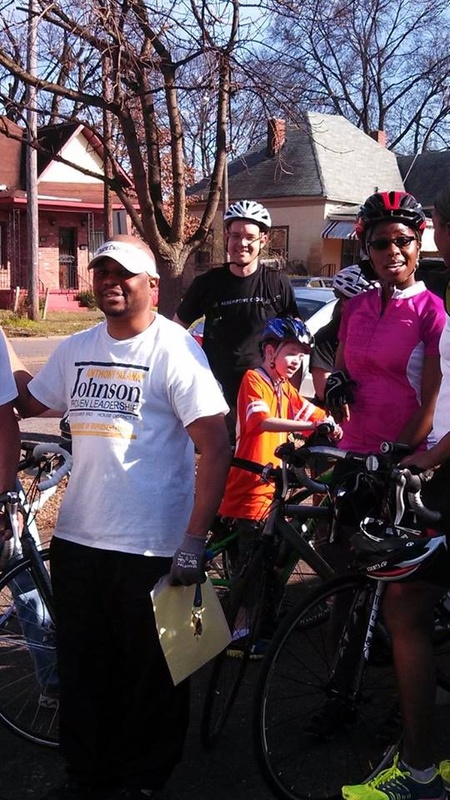 We focus on the Birmingham area, but within that, it’s a pretty broad collection. We’re the archives for the city so we house city records of historic value. We have papers of the mayors from George Ward to Richard Arrington. We serve as the archives for a lot of local organizations like OMB and the Chamber of Commerce, the YMCA, YWCA, the League of Women Voters, a lot of local clubs. We have company records, family papers. 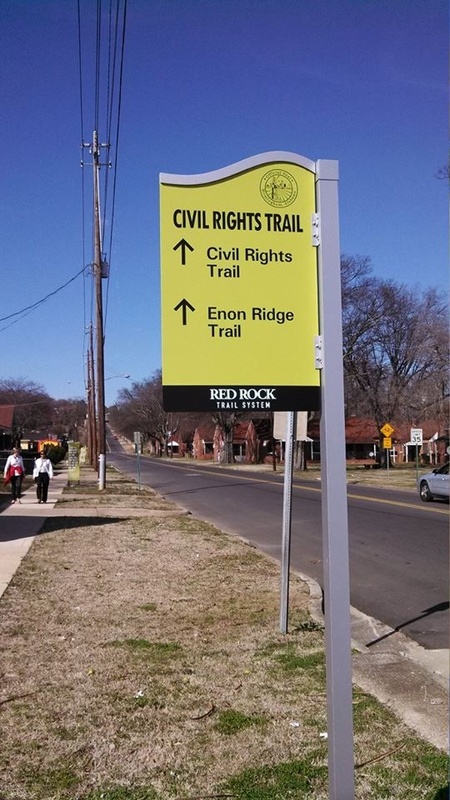 We have the largest collection in existence on the civil rights movement in Birmingham. We have the largest collection on women’s history in Birmingham. We have something in the neighborhood of 30,000,000 documents and half a million photographs. Of course, you know, when we talk about archives, we’re talking about letters, diaries, notebooks, maps, blueprints, office files, church registers – pretty much anything you can think of, you can use to record information. What’s the most unusual thing you’ve come across in the collection? 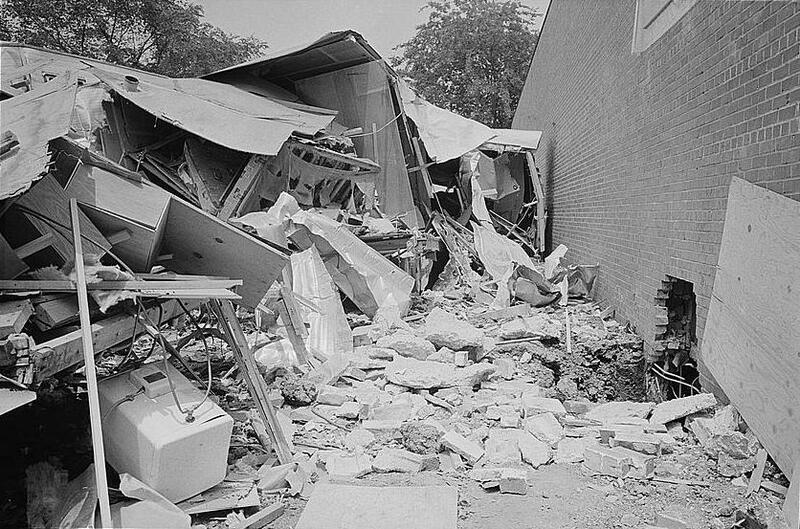 Probably fragments from the second Bethel Baptist Church bomb. 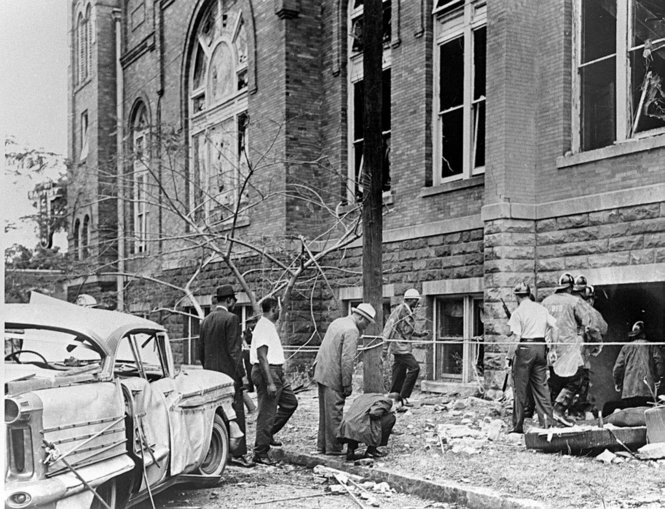 The second bomb, you know the one Will Hall [one of the men who voluntarily guarded the church] picked up and carried out into the streets, we found its fragments in the Birmingham police files. We found metal fragments of the bucket the bomb was placed inside of and pieces of shrapnel from that bomb. Some of those are now on display at City Hall. How do you keep everything catalogued? We inventory things at a file level. We can’t inventory all the documents. There’s tens of millions, there’s just no way to do that. So we create finding aids. It’s a guide to a collection that will list each file and tell you what’s there. We try to give a researcher a good general idea of what’s in a collection so they can know which files they might need to look into and which files they could pass over. I guess there are several. Working with researchers is one. People come in with really interesting ideas, really interesting projects, and we find out how we can use our collections in ways that have never been thought of. It’s always fun to start with the research in the beginning, and when it’s done, they produce a book or an article or a Ph.D. dissertation. And finding new collections is fun. If you could categorize the focus of the researchers, what would it be? The biggest would be local architecture and historic buildings, and in that you would include land use. In a normal month, we’d have about 100 people come in doing either land use or historic building research. Civil rights is probably the second, especially right now with the 2013 anniversary coming up. We are getting a number of requests. One thing I try to do when I talk to students is interest them in the other subject areas that are down here. We have lots of material here that’s just not used. With students, I ask do we need another paper on the Black Barons or the Father Coyle murder or would you like to do something new and different. Have you ever thought about writing a book [Baggett is the author of five books] on one of those unrecognized subjects? I’ve been working for 10 years on a biography of Bull Connor so I don’t know if unrecognized is the word – barely understood would be a better term. As much as Connor’s been written about, he hasn’t been written about in any complexity. I’m looking at him as a political figure, not just his civil rights study. I’m trying to understand him in a way no one has done. Are you trying to show him in a more compassionate light? It’s to try and help the reader understand him. They’re still not going to like him, and they are not necessarily going to be sympathetic to him, but I hope when I finish this, readers will come away with a better understanding. What you find when you start looking at figures like Connor, is how like us they are. Connor loved his family and he took his grandson on vacations. He was a complete person, which is what has never been explored with him before. We want people like Connor to be totally different from us. We want to keep our distance. I find people get very uncomfortable when I talk about him and they often think I’m defending him when I’m not. I’m just trying to understand him. Regarding Louise Wooster [Birmingham’s most famous madam, whom Baggett has written a book about], did she and John Wilkes Booth actually have a love affair? It’s possible. Clearly, Lou embellished the story over the years. It is possible that they could have met and had some sort of relationship. Booth was in Montgomery in 1860 for six weeks, performing. And Lou was working in a brothel in Montgomery at that time. And Booth is known to have frequented brothels, so they both were in the right place at the right time. There could have been an encounter or a brief relationship. She would have been in her late teens at that time, and Booth was a huge star. It would be like having an affair with Brad Pitt now. Now the stories Lou tells later are clearly made up because she turns it into some great love affair. It simply didn’t happen. Baggett also loves the kids. 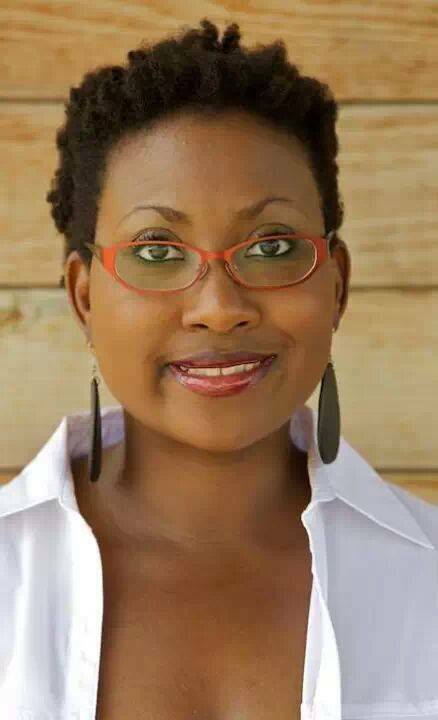 Photo courtesy of the Birmingham Public Library. What will you do for #MuseumWeek 2015 ? The powers-that-be have declared this week as #MuseumWeek on twitter, and that’s great for us in Birmingham. Why? Because there’s no shortage of extraordinary museums in our fair city. When was the last time you’ve visited one of the area’s museums? If it’s been awhile, make plans to go this week. Use the list below to help narrow your choices (or just visit them all). 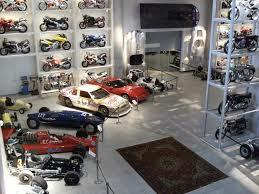 Stop by Barber Vintage Motorsports Museum to check out their massive collections of motorcycles, racecars and Lotus cars. For $15 above the price of admission, you can sign up for the premium, docent-led tour. 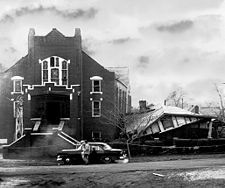 Tours are given Friday and Saturday at 11 a.m. and 2 p.m. and on Sunday at 1 p.m.
Across the street from the Sixteenth Street Baptist Church sits the Birmingham Civil Rights Institute. 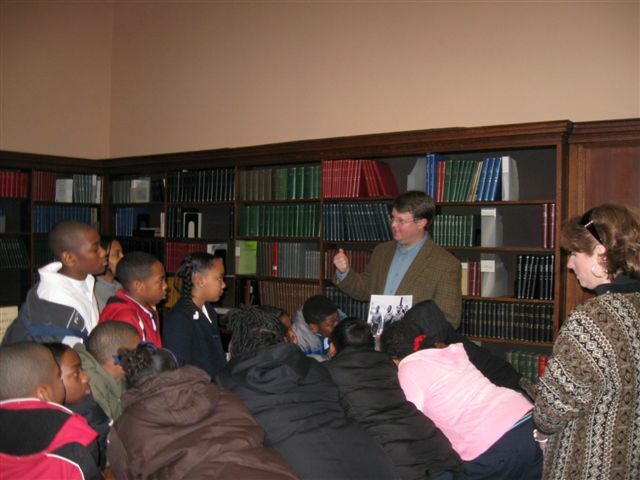 According to its website, BCRI’s mission is “to enlighten each generation about civil and human rights by exploring our common past and working together in the present to build a better future.” You can take a self-directed tour that educates you on the civil rights movement of the 1950s and ’60s as well as today’s fight for human rights. View photojournalist Spider Martin’s photos that chronicles 1965’s Selma to Montgomery march. You can also catch “American Boricua: Puerto Rican Life in the United States,” a documentary project that takes a look at Puerto Rican life throughout all 50 states of the U.S. Click here for the museum’s daily admission rates. 2000 Rev. Abraham Woods Jr. Blvd. The Birmingham Museum of Art has been in existence for almost 65 years. It’s a great place to view the galleries alone or bring the kids along to participate in the museum’s fun drop-in art programs and tours. On this Saturday (March 28) from 11 a.m. to 1 p.m., families can drop by to make an African necklace or bracelet with the museum’s mascot, Bart. Later that day (from 2 p.m. to 3 p.m.), adults and teens can enjoy a public tour of BMA’s new exhibition “Small Treasures: Rembrandt, Vermeer, Hals, and Their Contemporaries.” Tickets are free to BMA members and $12 for non-members. 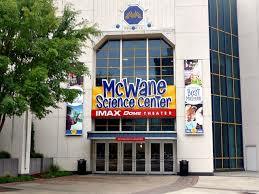 If you have children, then chances are you’ve been to the McWane Science Center. But it may be time to visit again this week, on your own or with the kiddies in tow. The center was designed to foster a life-long love of learning for folks of all ages. In addition to the permanent exhibits, there’s the temporary exhibit “Mindbender Mansion,” where visitors can try to master brain teasers and more. The center is also home to the city’s only IMAX cinema. Click here for general admission prices. Some of the other exhibits include “Korean War Jets,” Vietnam War Helicopters,” and the “Lake Murray B-25,” which features the aircraft that was recovered from the South Carolina lake in 2005. During WWII, the U.S. Army Air Forces (USAAF) conducted exercises there. 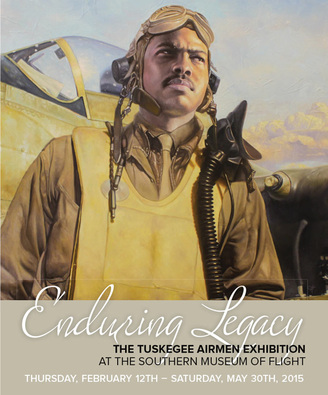 Contact the museum at 205-833-8226 for admission costs. 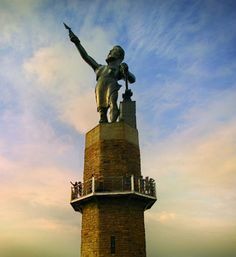 Designed by Italian sculptor Giuseppe Moretti and cast from local iron in 1904, Vulcan, the world’s largest cast iron statue, is definitely the museum’s star. 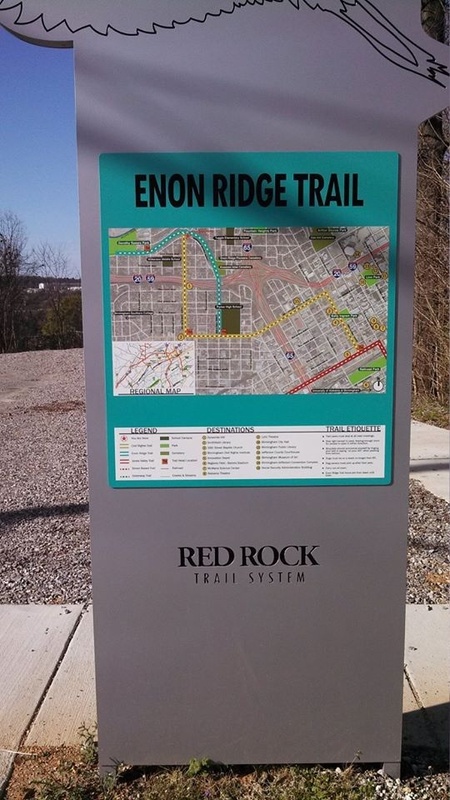 But a trip there should consist of more than just a visit to the observation deck. 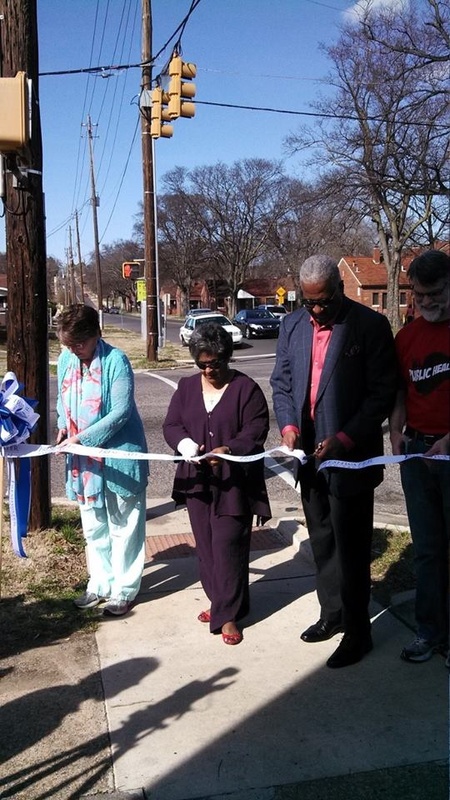 The museum offers a riveting look at events that helped shape Birmingham. Did you know that Ensley was once home to Little Italy? If you haven’t checked out “La Storia: Birmingham’s Italian Community,” visit the museum this week to learn more about early Italian residents. Click here for admission costs.